Who wrote that story? I need to find him and ask him next week's lottery numbers. The administration already has over a billion dollars for border security allocated in the budget from the last fiscal year that hasn't been spent and I believe $1.6 Billion in the current unanimously approved spending bill that was sent to Trump to sign for the upcoming fiscal year. Make no mistake Trump doesn't care anything about building a wall. He wants it to remain for a 2020 campaign issue and distract us from the fact that Paul Manafort sent campaign data directly to the Russians to enable them to utilize it in their attempt to put their thumb on the scale for Trump. This would be called Treason in any previous period of American history. Make Donald Trump Win One Political Battle For The First Time! 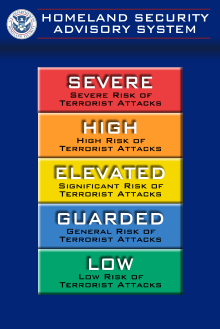 Should look good on a hat. President Donald Trump has repeatedly advocated for a steel slat design for his border wall, which he described as "absolutely critical to border security" in his Oval Office address to the nation Tuesday. 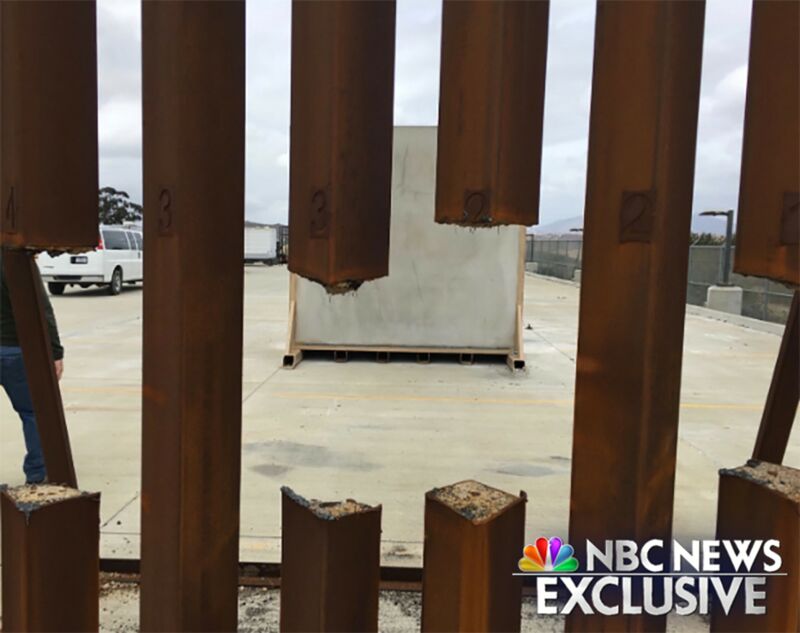 But Department of Homeland Security testing of a steel slat prototype proved it could be cut through with a saw, according to a report by DHS.A photo exclusively obtained by NBC News shows the results of the test after military and Border Patrol personnel were instructed to attempt to destroy the barriers with common tools. as we are repeatedly shown, reality is no impediment to these morons. i hope so, because until we get away from this horse race b.s., we are not going to stop this silliness. I agree. Why can't we have a candidate who is popular enough that they can win by a landslide? Some blame the voters, but I put it on the people involved in the political machine. Too much money involved in the industry of politics. According to the report - a "common household saw" was used to do the cuts. Your comment that I bolded is what I referred to when I said some blame it on the voters. I contend that many of these same people voted for Barack Obama. I know some of them personally. I feel it always comes down to giving the voters good choices. When the term "clown car" is used in reference to your pool of political candidates....I don't see how you can blame the voters. I have more to say but will stop for now. from the annals of creating an "emergency"
Trump didn’t win the popular vote to begin with. Then factor in those who only voted for him because he wasn’t Hillary Clinton. So it isn’t surprising he is not supported by the majority here. I truly believe that almost anyone else would have defeated Trump but, no, they had to pick the most polarizing woman in the country.